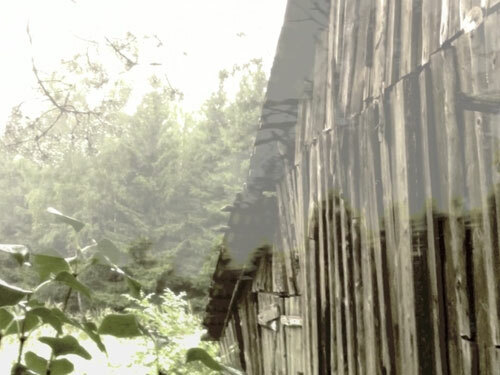 The piece is composed from the field recording material collected in the fall, 2011, during the creative workshop with the same name “ The Hollow Pine” that was held in Aukstaitija (north-east region of Lithuania) National Park. The original version of the composition with short video appeared as installation work in several art galleries and museums. However, we felt that visual material distracts the audience and us, as artists, from our main medium of work: sound.